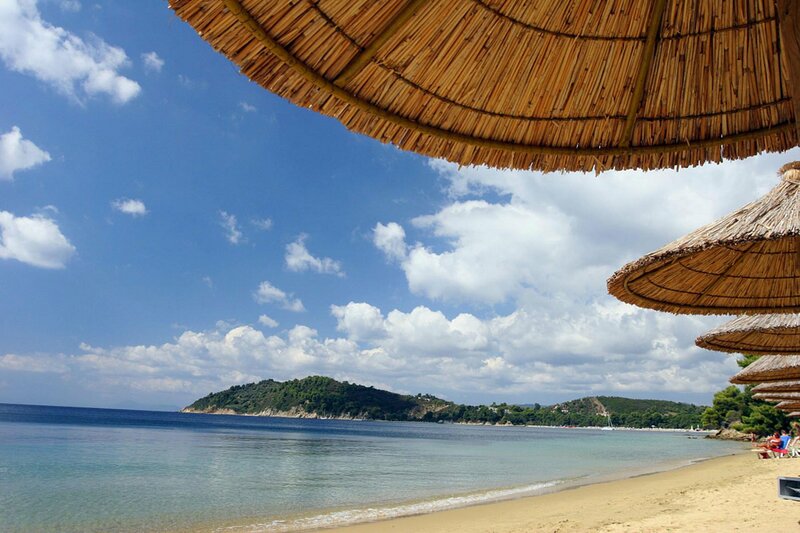 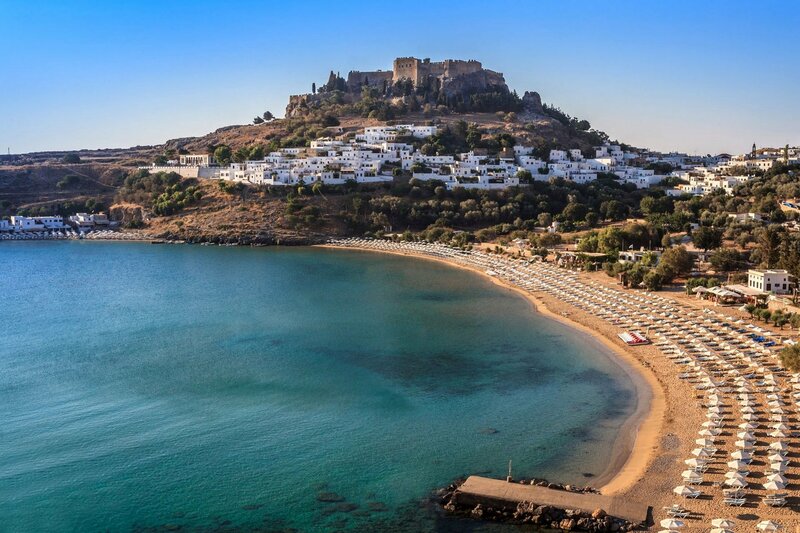 With the longest coastline in the Mediterranean Sea – more than 13,000 klm/8,000 miles – and the eleventh longest coastline in the world, with 6,000 islands of which 227 inhabited, Greece offers infinite opportunities to people who love sea traveling. 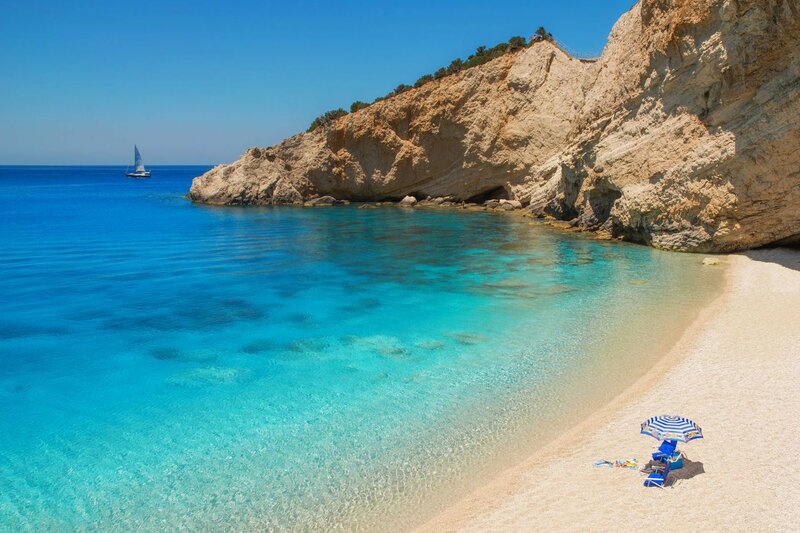 A paradise for sailing or cruising with its many archipelagos and winds, Greece keeps its promises to cater to all tastes and to offer magical moments in the sea. 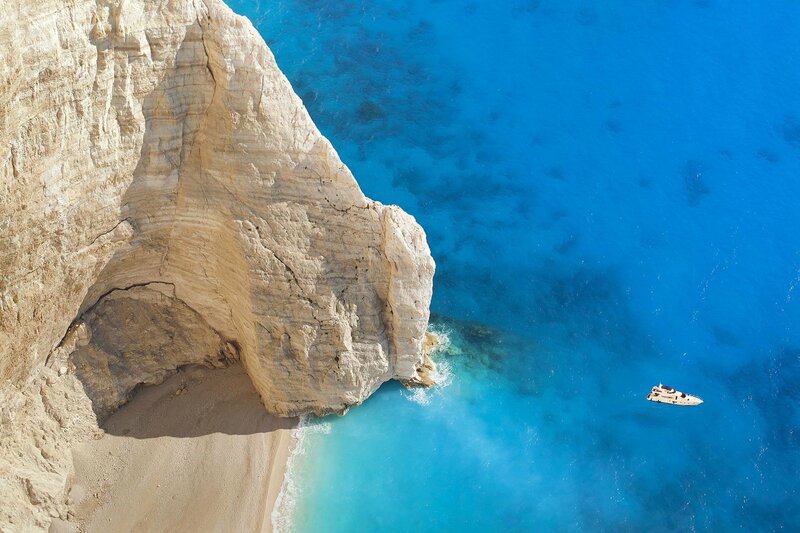 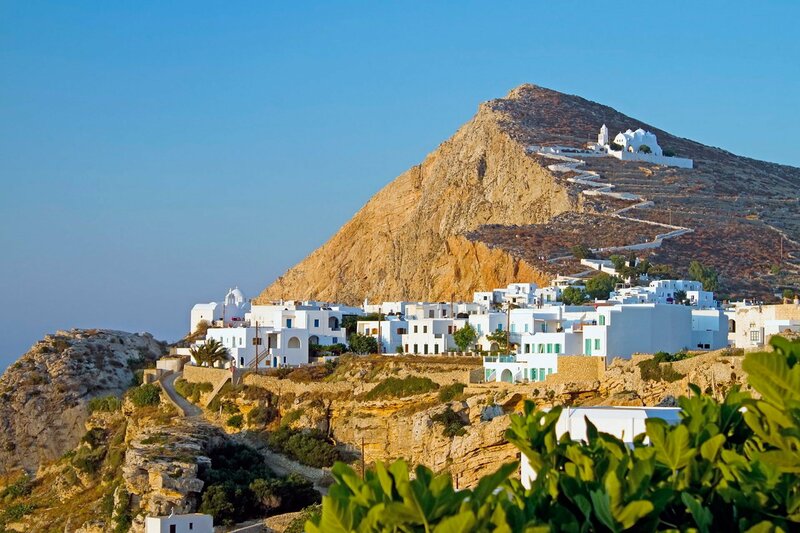 There is no doubt that Greece is a paradise that will take years to thoroughly explore by sea. 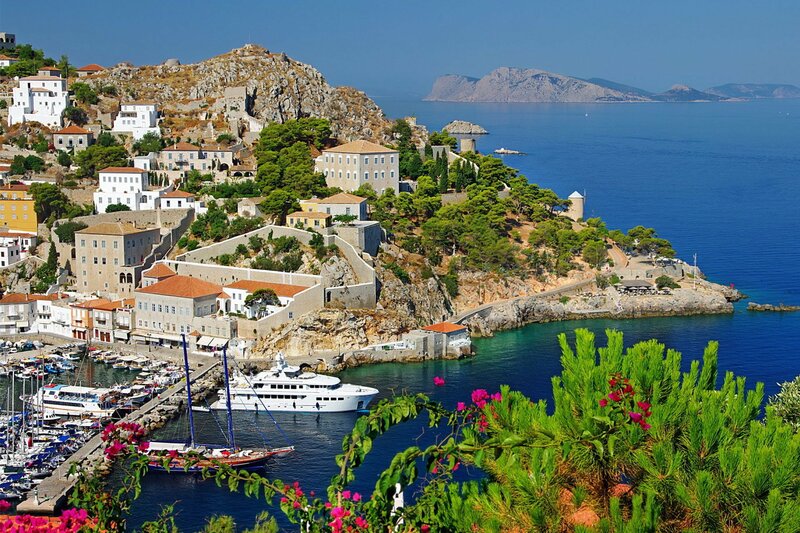 So, hesitate no more and make your dream to sail or cruise the Greek seas come true!